Due to Hurricane Irma, the scheduled artist’s talk by Glenn “Marty” Stein for Wednesday, September 13th is cancelled. It will be rescheduled later in the semester. Author, historian, and political cartoonist Glenn M. Stein will be speaking Wednesday, September 13, 2017 at 1 pm in the John C. Hitt Library, Room 223. 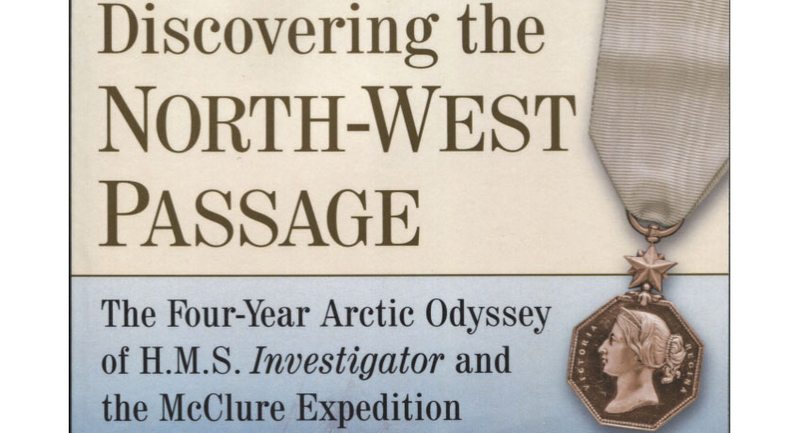 Stein will talk about researching, writing, and publishing his book, Discovering the North-West Passage: The Four-Year Arctic Odyssey of H.M.S Investigator and the McClure Expedition. A maritime and polar historian, Stein is a Fellow of the Royal Geographical Society, life member of the American Polar Society, and a member of the Orders of Medals Research Society. Stein’s work has been recognized by numerous national and international organizations and his writings are included in the collections of the Library of Congress and the UCF Libraries. Sponsored by Special Collections & University Archives, University of Central Florida Libraries.